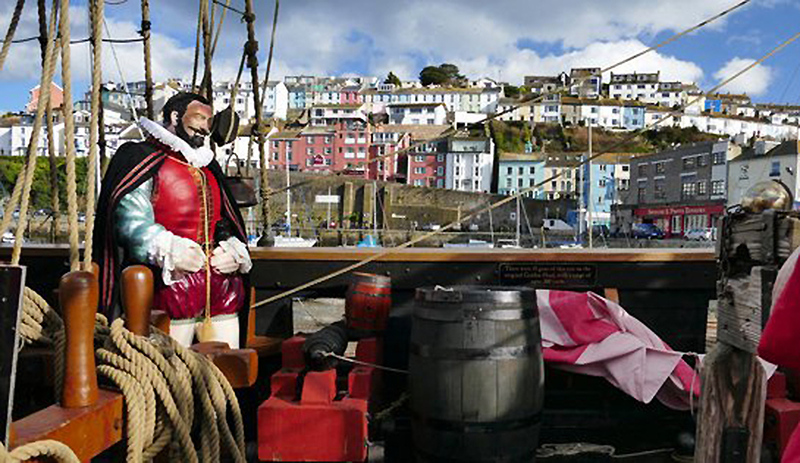 The Golden Hind Museum Ship at Brixham is a full sized replica of one of the most iconic ships from the age of exploration. 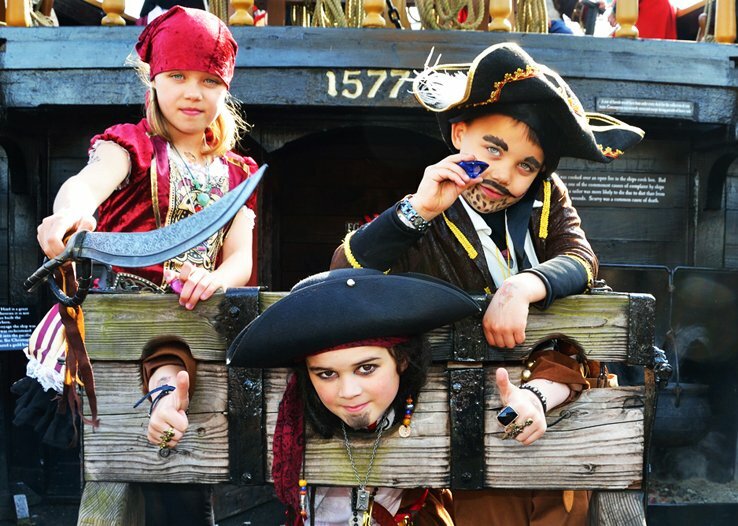 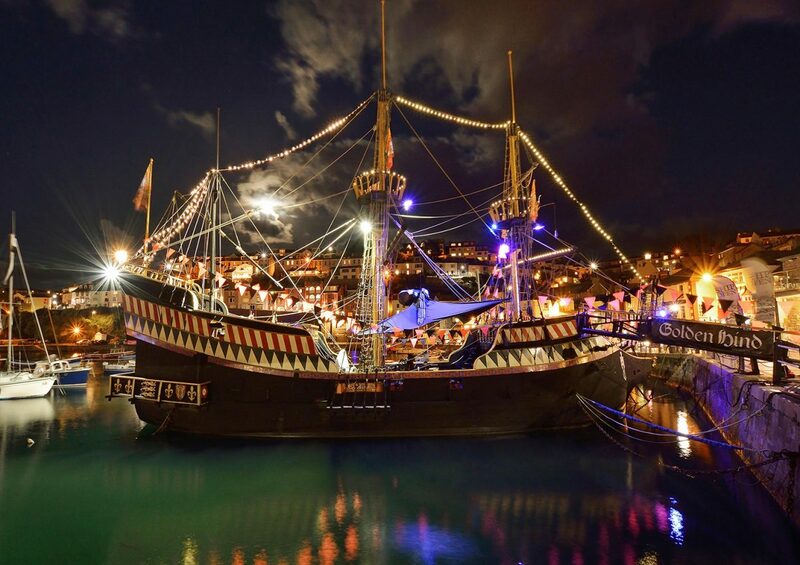 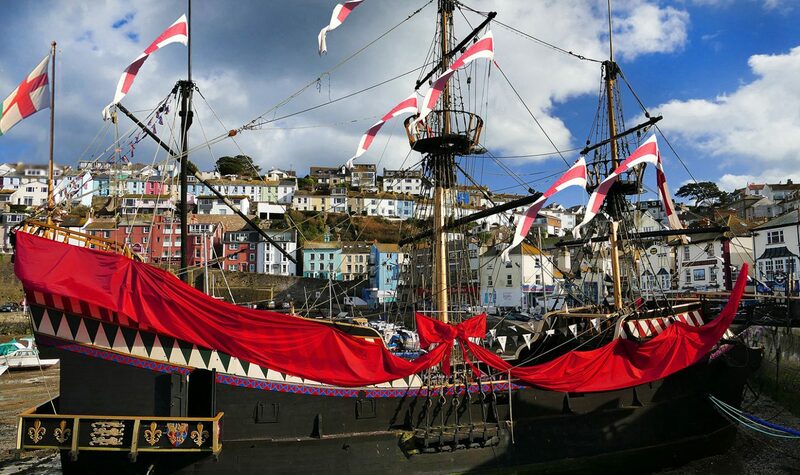 The Ship has been a feature of picturesque Brixham harbour for over fifty years, entertaining and educating thousands of visitors during this time – as well as being featured on many TV programmes and films. 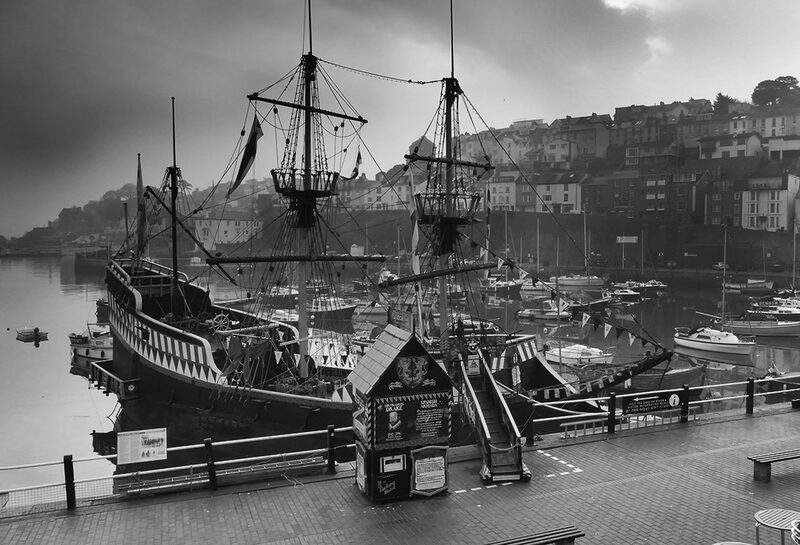 Open from spring to autumn come rain or shine, the ship is an all-weather attraction with indoor displays as well as wide open decks. 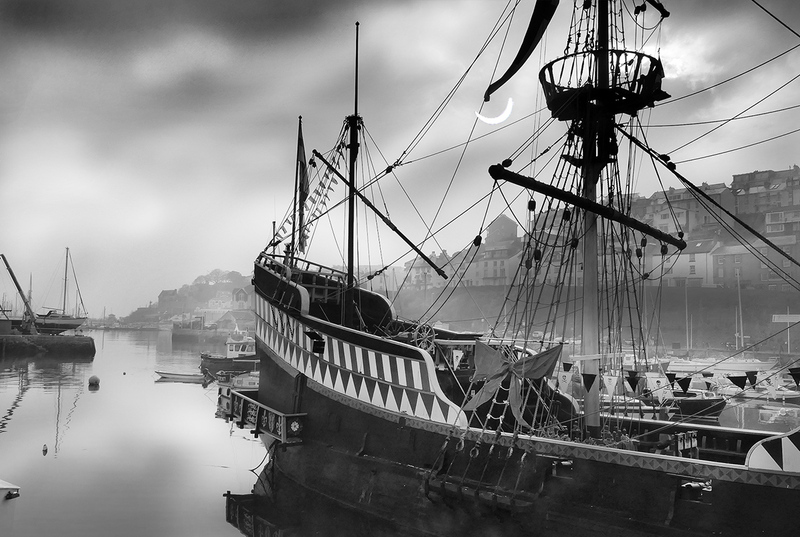 Sir Francis Drake – Sailor, Seaman, Politician and Engineer, is best remembered as an explorer. 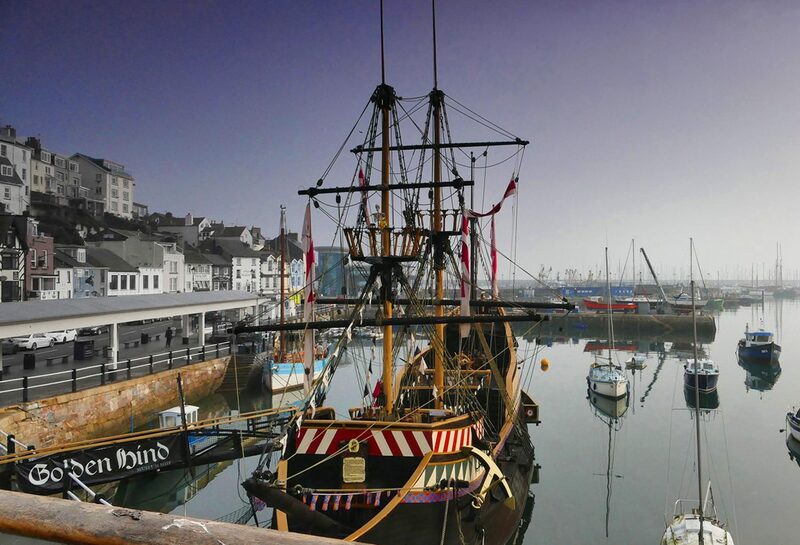 In his most famous ship, the Golden Hind, Drake became the first Englishman to circumnavigate the globe in an epic expedition of plunder and discovery over four hundred and thirty-five years ago.